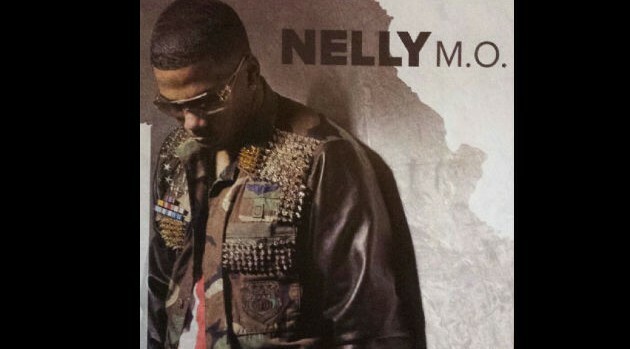 Nelly has released his seventh full-length studio album, M.O, which is a project that he feels is his best to date. The track list for the set reads like an all-star lineup, boasting collaborations with artists like T.I., Future, 2 Chainz, Nelly Furtado, Trey Songz and country duo Florida Georgia Line, as well as production from Detail, Rico Love, DJ Frank E and others. Nelly explains that picking each guest feature for his album is similar to casting a movie. “You try to imagine who can add something to the song, because obviously if you’re doing a song, you don’t want anybody on there that can’t add to the mission, so to speak, and all of these are well adjusted in what it is that they do and bring a certain flavor to each song,” he says. The rap star also reveals how his summer smash, “Get Like Me” featuring Nicki Minaj and Pharrell Williams, came together. M.O. is in stores now. In addition, Nelly will perform on The Tonight Show with Jay Leno on Friday, October 4.